At GN Laboratories, we are proud to present our new 100% Dairy Whey Isolate, which consists exclusively of the best bodybuilding protein your money can buy: cross-flow microfiltrated whey protein isolate. No other natural protein source can offer a higher biological value and a higher protein content than cross-flow microfiltrated whey protein isolate! In addition to this, 100% Dairy Whey Isolate contains only 1 gram of carbohydrates and virtually no fat, but an enormous amount of 27 grams of protein and 5.8 grams of anabolic BCAAs per serving, making it the ideal protein for your contest preparation and any fat loss diet. No other natural protein source can offer a higher protein content! But 100% Dairy Whey Isolate will not only indulge your muscles with the best available protein source, but also your taste buds, which will love this delicious milkshake flavor. Turn your protein shake from an annoying duty into a delicious treat that gives you the maximum of the benefits a protein shake has to offer! For decades, whey protein has been one of the most important pillars of successful and anabolic bodybuilding nutrition. Virtually no serious bodybuilder could imagine not to have a whey protein shake after his workout - and there are very good reason for this! No other natural protein source supplies your body faster with all the important amino acids that are essential for post-workout recovery and muscle building. Post-workout your body will be in a catabolic state that promotes a breakdown of muscle protein, because it has endured a lot of physical stress and the BCAA stores are depleted. In this situation a rapid supply of urgently needed amino acids can make the difference between success and failure and promote a maximum muscle growth! Whey protein is not only extremely fast digestible, but also offers the highest biological value of all natural protein sources. Its biological is between 104 and 110 and whey protein also contains the highest amount of branched chain amino acids (BCAAs) of virtually all natural protein sources. BCAAs are crucial for post-workout regeneration and will maximize your post-workout muscle protein synthesis for maximum gains. In the field of bodybuilding nutrition, all nutrition experts and successful bodybuilders agree, when it comes to the importance of whey protein post-workout, but not all whey proteins are created equal! On the market you will find countless different whey protein powders, which are very different in terms of quality and macronutrient composition. Relatively inexpensive whey protein concentrates are most widely used, but due to the manufacturing processes used, these protein powders only have a protein content of 60 to 75% and contain relatively high amounts of fat and carbohydrates in the form of milk sugar (lactose). You can often see a carbohydrate content of up to 20%. Although these products are generally quite tasty due to their high carbohydrate content, they are rather suboptimal for bodybuilders who are looking for a high protein content. The relatively high carbohydrate and fat content can be particularly undesirable during a fat loss diet or during pre contest preparation. If you want a really high-quality whey protein that offers a maximum protein content with minimal amounts of carbohydrate and fat, you should look for a high-quality whey protein isolate like our 100% Dairy Whey Isolate! But also with whey protein isolate there are big differences in quality! Many whey protein isolate products consist to a large extent or completely of ion-exchanged whey protein isolate. Even though this technical name may sound smart and innovative, and even though ion-exchanged whey protein isolate may offer a very high protein content of up to 90%, this form of whey protein isolate is not really a smart choice! What are the reasons for this? Natural whey protein contains protein microfractions like alpha-lactalbumin, glycomacropeptides, beta-lactoglobulin, immunoglobulin G (IgG), lactoferrin, serum albumin, isozymes, lactoperoxidase and naturally occurring growth factors such as IGF-1, TGF-1 and TGF-2. These protein components offer a wide range of health benefits and influence the immune function in a positive way. In addition to this, they are able to lower catabolic cortisol levels and increase your athletic performance. And now the bad news: during the production of ion-exchanged whey protein isolate, most of these natural components of whey protein are destroyed and the protein is denatured! In addition to this, the absorption of denatured whey protein by your body will be significantly lower than the absorption of natural whey protein. To put it another way, many important benefits of natural whey protein are sacrificed for higher protein content. 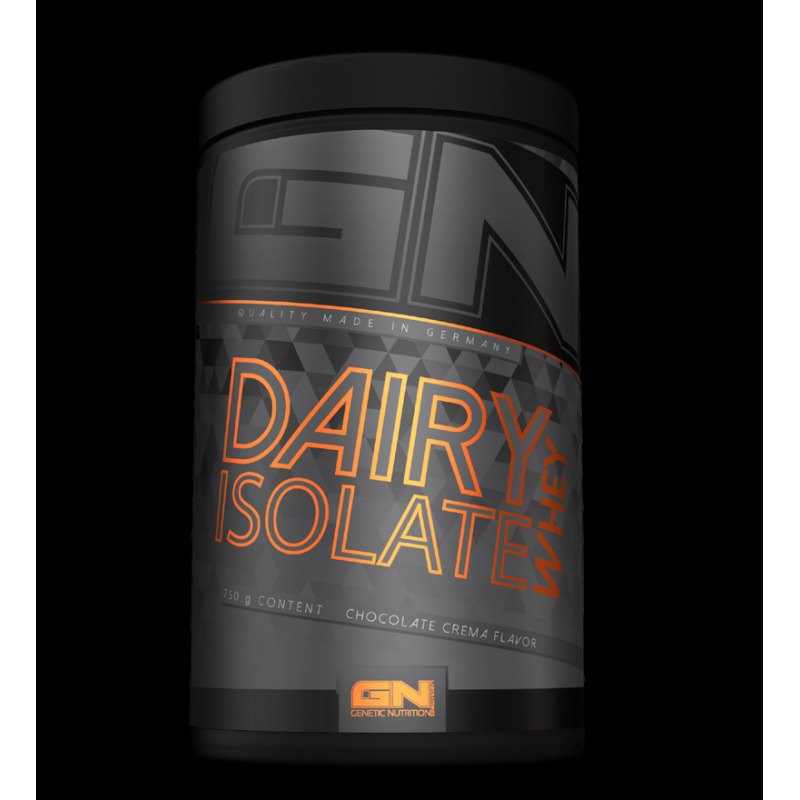 In this context GN Laboratories can shine with 100% Dairy Whey Isolate, because we use 100% pure cross-flow microfiltrated whey protein isolate. Cross-flow microfiltration is a purely physical process that requires no heat. As a result, all protein microfractions and growth factors contained in natural whey protein remain intact and absolutely no denaturation of the protein will occur. In addition to this GN Laboratories 100% Dairy Whey Isolate contains 90% of protein - which represents the highest possible natural protein content - in combination with a minimal carbohydrate and fat content! Do not settle for mediocrity – only use the best protein powder money can buy, if you are looking for maximum gains and the fastest possible results! We use only the purest ingredients of the highest possible quality, the market has to offer.  In order to guarantee you the same high quality standards of all our products, each of our products is regularly third party laboratory tested for purity and quality of all its ingredients. Bestes Whey Ever, köstlicher Geschmack bei guten Werten. GN bitte stockt wieder auf. Das Iso-Whey und auch das normale Whey schmeckt echt gut, aber BITTE STOCKT MAL AUF. Das kann doch nicht sein, das Chocolate Crema und Cookies and Cream seit WOCHEN ausverkauft ist. Danke an Jil (RTG) für diese Empfehlung! Titel:Leckerstes Iso EVER!!! Sogar mit Wasser ein Traum!!! Habe echt schon viel Iso Whey getestet, aber das ist mit ABSTAND das Beste! Preis Leistung und vor ALLEM der SUPER gute und Perfekte Geschmack. Da viele (teure) ISO-Whey`s nur extrem künstlich und wässrig schmecken, ist das um so GENIALER! Danke an JIL (RTG) der diese Empfehlung gab. Jetzt habe ich was ich brauche, nur noch dieses! Mix 30 g of 100% Dairy Whey Isolate (1 measuring spoon) with 250 ml of water. Consume 1 to 3 servings per day. Frankys Bakery Wave Shaker - The quality Shaker that won’t drip! Maximize your gains of mass and strength with a source of protein superior to any conventional whey protein concentrate and isolate with an absolutely delicious taste that will make every protein shake a treat.